I find myself constantly trying to emphasize to clients that Lifestyle Photography are the images you want... But why do you want them? Let me introduce this type of photography by letting you in on the magic behind it! Lifestyle Photography leaves natural-looking photos, that bring you right back to the moments you love. Whether we're capturing time with your children, welcoming a new baby, memorializing your engagement, or wedding, you're going to look back on your images and feel the love. What's better than that? You don't have to be a model to look and feel your best during your shoot! While these images look natural and unposed, we assure you, we'll guide you through your session and make sure you are comfortable. We love to help families feel great about themselves while they're taking photos. We use subtle prompts, and body positioning to guide you while we take your photos. I always love hearing how comfortable clients are after their sessions, and how surprised they are that there wasn't more to it. If you feel relaxed, you'll look relaxed! The best thing about our lifestyle photos is it leaves room for natural engagement and connections. We're always going to guide you through your sessions, but we want you to see the love in your images because you felt it during your session. You can look your best, but if the connection isn't there, the images won't reflect it, so for us, guiding clients and leaving room for natural connections makes your images look and feel amazing. We won't be pushy, but we'll give you direction and make you feel at ease. I get asked often how we make kids feel comfortable during a session, and that one is always easy - we make it fun! Kids love lifestyle sessions because they get to move, play and have fun. There is nothing better than looking back on images of your children and seeing genuine smiles and laughter, and we make sure that happens at every session. Every child is different, and we work around the needs of child (or children) to ensure that everyone has a good time and isn't getting worn out. Safety is always our main priority, and we will never do something parents are not comfortable with. We use playful techniques, and kind words to help guide children in a comfortable and engaging photo shoot. 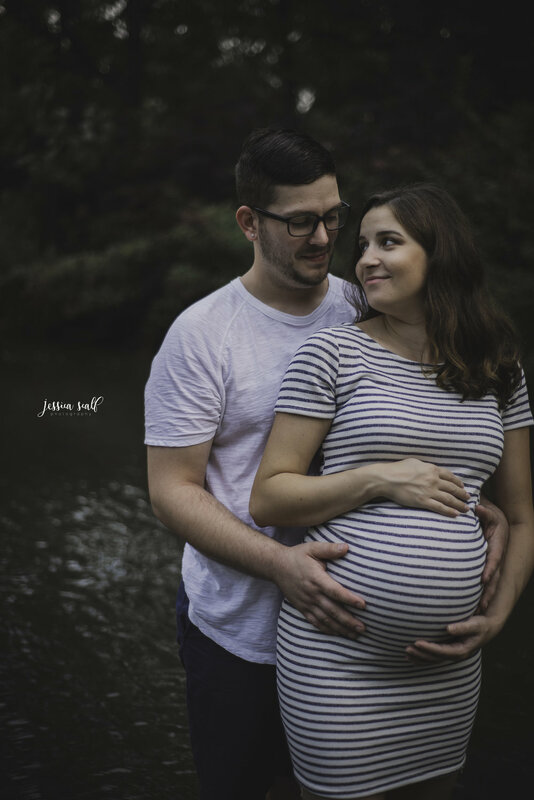 We love meeting new families and catching images that embrace the love shared. Send us a message and get your lifestyle session booked for the upcoming months.